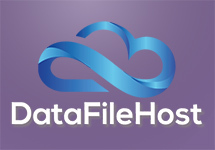 Reliable file host offering unlimited uploads of up to 512 MB per file. NO limit on download speed and NO timer before downloading files. Active files are kept indefinitely and files with no activity are kept 90 days since their last download.